Makeup artist and executive producer Greg Nicotero seconded this, repeating that the characters in Fear The Walking Dead would be rendered as average and normal as possible. No theatrics, no tough-guy standoffs, no badass African-American woman with a giant sword. They also mentioned that, in turn, the zombies would be a bit more normal as well. This contradicts what’s been established on The Walking Dead: that the infection doesn’t take hold until the body has died, therefore the zombie is no longer the person that once inhabited it. An entire arc was built around this. Does this mean the virus started out as zombifying living people, before mutating into the state it is in the proper series? The producers pointed out, again, that family is the overall theme and the show would focus on the characters of Travis and Madison and their children. This is Travis’s second marriage and there’s conflict between his stepchildren and “new” children, something I really hope doesn’t come off as too cliche. There’s a greater danger when you’re writing a survival story that focuses on family drama, and it’s a specific character that tends to show up in stories like this, that EVERYONE hates. So let me just say, let’s NOT have the “punk rebellious teen who doesn’t listen to Dad and walks directly into blatantly obvious danger over and over.” Please, let’s not have that guy again. No one likes that guy. 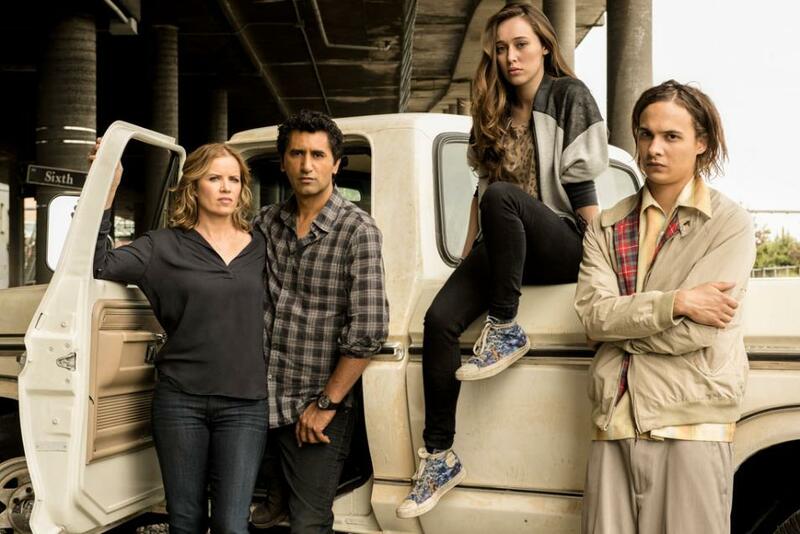 Fear The Walking Dead launches August 23 on AMC.